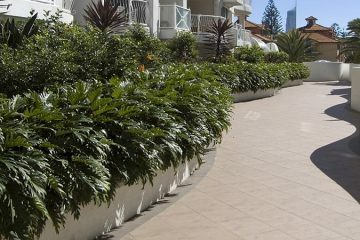 All Aspects Landscaping is a Sunshine Coast landscaping company providing exceptional landscaping services to a wide range of domestic and commercial clients for over 25 years. Our experienced, licensed landscapers set the standard in landscape design for new homes, existing homes, renovations, commercial projects, drainage, decking and much more. 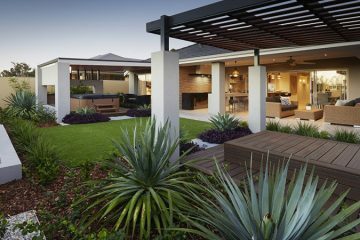 Based in Buderim on Queensland's beautiful Sunshine Coast, All Aspects Landscaping is a Sunshine Coast landscaping company with many years of experience as not just landscape designers and experts in landscape construction, but landscape artists! Do you look out your window and see the possibilities that your garden has? Do you need the right landscape artist to design and create your dream garden? Can you see yourself basking in a beautiful landscape designed just for you and your environment? Are you looking for a trusted local landscaper who knows the Sunshine Coast and what works? Do you imagine a place of calm and serenity in your backyard? Then All Aspects Landscaping is here to help. From small local garden projects to large commercial landscaping projects, Tony and the team from All Aspects have the experience and knowledge that only a few in the industry have attained. This means your project is is safe, trusted hands and you can be sure you have the best team on the job. 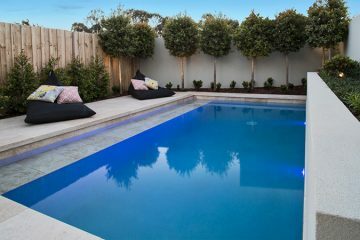 From initial landscape design to completion, you can rest easy and get on with your life as Tony and the team handle your project with the utmost care and attention. We have specialist knowledge of correct types of plants and landscape design for each distinct Sunshine Coast area. 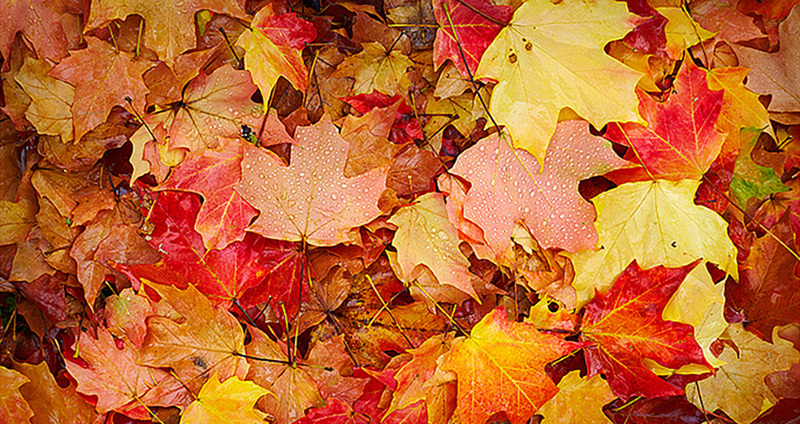 All Aspects Landscaping is fully licensed, so you can be sure your project is in safe hands. Licence Number QBCC 52716. We offer free consultations for our services, and will provide you with a no-obligation quote. We take pride in the work we do. Every project is finished on time and within budget, and we have many happy customers. We have earned a reputation for excellent service and outstanding work. 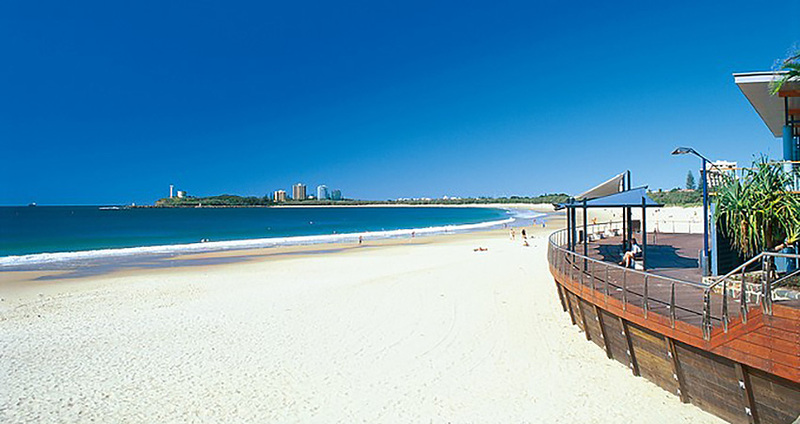 We service the entire Sunshine Coast from Caloundra to Noosa and can travel further if your project is special. 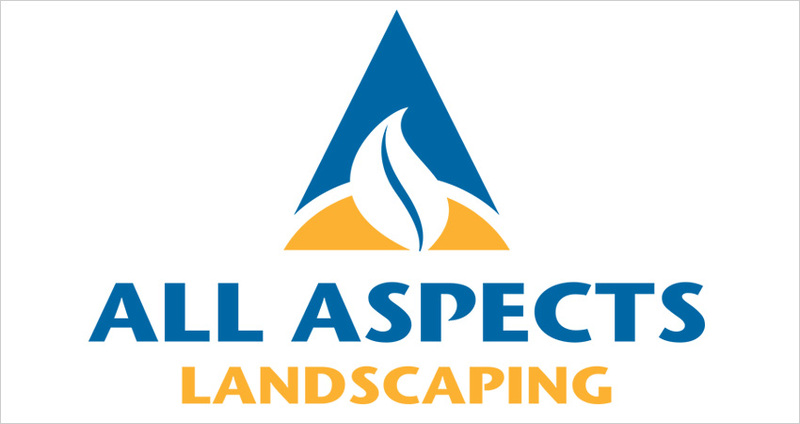 All Aspects Landscaping Celebrates 25 Years! All Aspects Landscaping did a superb job of landscaping our new home. Tony was prompt, efficient, hand-working, and full of advice for how to turn our house into a home. We couldn't have asked for a better job. Punctual, polite and professional, and now we have a brilliant garden! Thanks so much guys! I have know Tony for years and seen many of his landscaping projects. He takes pride in everything he does and it shows by the results he produces! It was a delight to see how Tony listened to what we wanted, and quickly turned a sandy wasteland into a beautiful and functional area. I cannot recommend him highly enough. Based in Buderim on Queensland's beautiful Sunshine Coast, All Aspects Landscaping is a Sunshine Coast based landscaping company. We have many years of experience in landscape design and pride ourselves as experts in landscape construction.